Now that the holidays are winding down, I find myself in that weird limbo period that exists between Christmas and New Years. I’ve had way too more food and wine than was good for me, got to spent Christmas with my family for the first time in seven years, and spent roughly twenty-seven hours in a car in order to do it. Now I’m back in Toronto and enjoying a few more lazy days before returning back to work and the real world. 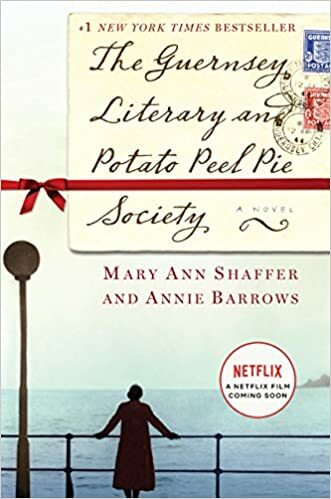 Post-apocalyptic novels are always fun, and this novel really benefits from its strong heroine. I definitely recommend this one for a cold winter’s day. This memoir, about a girl growing up with a highly unusual family, is equal parts heartbreaking and uplifting. It will make you see the value of family in a new light. This was a very hit-and-miss year for thrillers, but Night Film was one of those novels that kept me turning pages late into the night. The creative formatting and captivating plot line all work together to create a genuinely suspenseful experience. 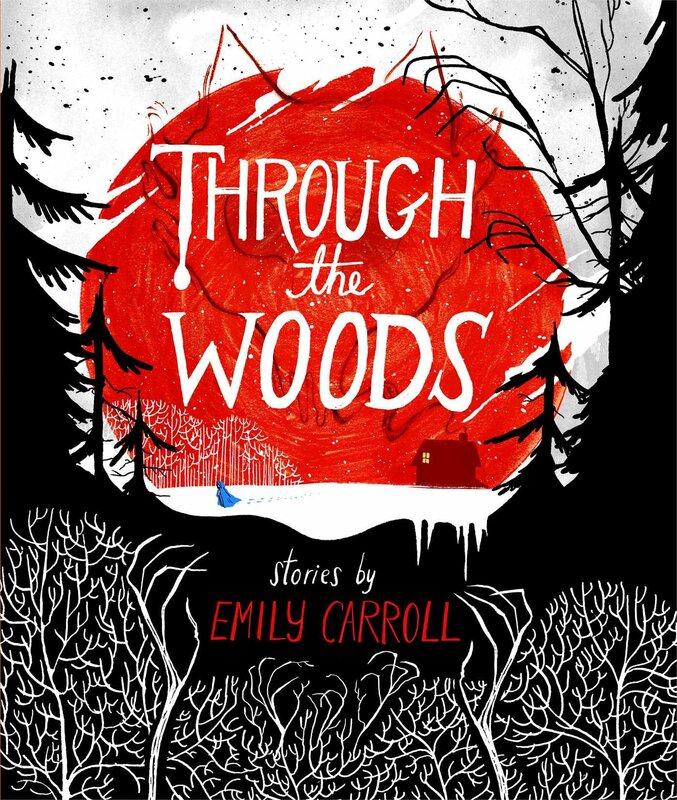 Horror novels and graphic novels are two of my very favorite genres, so it comes as no surprise that I was blown away by the five short stories presented in Through the Woods. This is a book that I am determined to add to my own library someday. 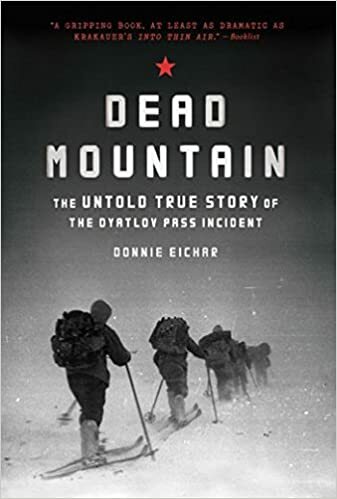 The true story of the Dyatlov Pass Incident has fascinated me since I first learned about it more than five years ago. This nonfiction novel fleshes out the final days of the doomed hikers and offers up a new and interesting theory as to what may have caused the deaths of the nine hikers in 1952. This novel wins this year’s “Creeper” award hands-down. 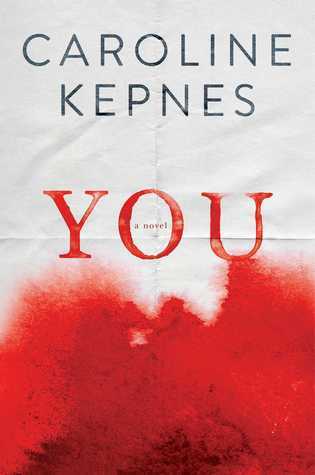 The twisted narrator who becomes obsessed with a young woman could give Patrick Bateman a run for his money. This book grabbed me from page one and didn’t let up for a second. 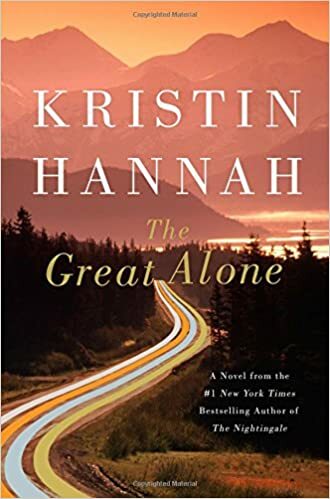 Kristin Hannah is quickly becoming one of my favorite authors. This historical fiction novel, set in the Alaskan wilderness of the 1970’s, deals with the dysfunctional love that often exists in a family. I definitely looked into Alaskan cruises after reading this book. I lived in China for almost three years, but never managed to visit the tea hills in the southern part of the country. Lisa See has been one of my favorite authors for years. I love her focus on female relationships and the bonds between mothers and daughters. Earlier this year, I was battling a depression I didn’t even know I felt. 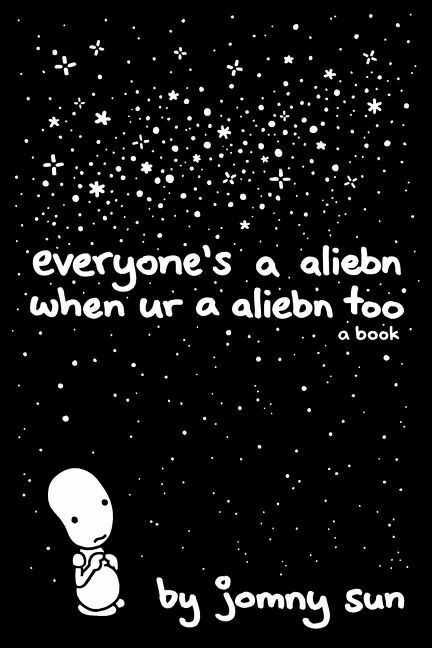 This graphic novel, about a aliebn who travels to Earth to learn about its inhabitants, helped me find a release I wasn’t aware I needed. Another book I need to add to my personal library. 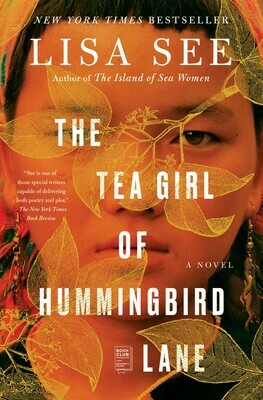 I will always drop whatever I’m doing to read the latest novel by Mira Grant. 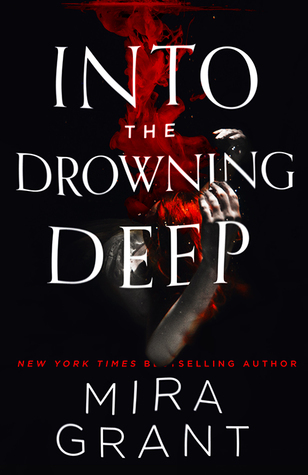 She expertly blends science with fiction with horror and this book, about a research expedition to the bottom of the Marina Trench, was a masterpiece of claustrophobia. This novel, about the Nazi occupation of the British Isles during World War II, deals with some rather bleak subject material. Despite that, or perhaps because of it is, TGLAPPPS has a cheerful tone and a dry sense of humor that left me feeling optimistic and full of hope. I also reviewed the film, which was released earlier this year. This dark fairy tale set in medieval Russia is the perfect book to read on a winter’s night. 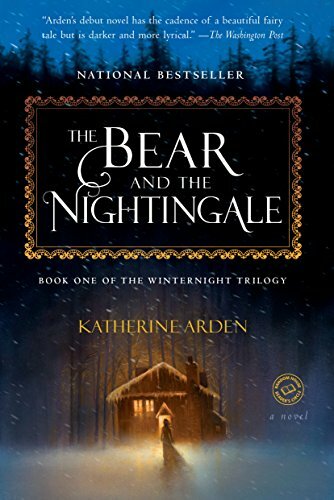 Katherine Arden’s writing style is hypnotic, she paints a version of the Russian forests that is somehow comforting and threatening at the same time. I also reviewed the sequel to this novel, The Girl in the Tower. 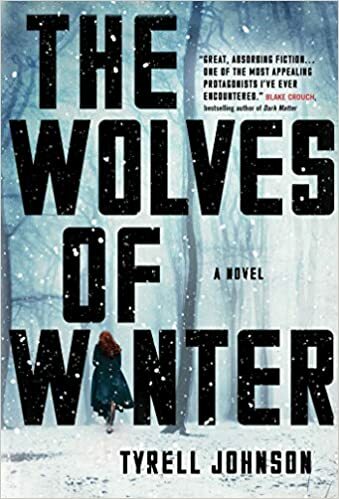 The third and final installment, The Winter of the Witch, is scheduled for release on January 9, 2019. The second year of oneyearonehundredbooks will kick off on January 1st.